Car Batteries do not last forever. Typical car batteries last around 5 years. And when they die, it rarely happens at a convenient time or location. 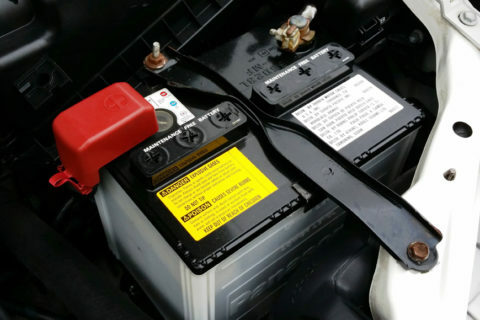 Your vehicle’s battery helps to start the engine. It also stores energy created by the alternator and runs the secondary electrical systems such as your lights, radio, power seats, power windows, and additional electrical components in your vehicle. Your vehicle’s electrical system powers everything from the ignition and fuel systems to add-ons such as your radio, headlights and wipers. Battery seems to drains too fast. You have your car on accessories for a short time, then your car barely turns over. Battery light comes on the dash on hard acceleration or when head lights and defroster on or any other accessory. Head lights get dim when turning on high demand accessories. Noises after starting, but intermittent. Starter motor staying engaged. Belt Squeal. Alternator belt slipping. When the time comes that you need a new battery, come see us at Chappell’s Tires. 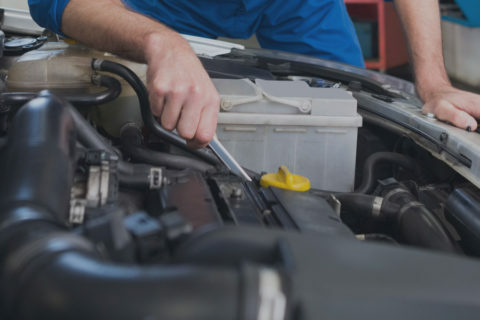 We’ll help you choose the right battery for your vehicle and our technicians can safely and professionally install your battery and get you back on the road.